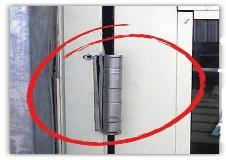 Are you having constant problems with misaligned or sagging doors in your facility? 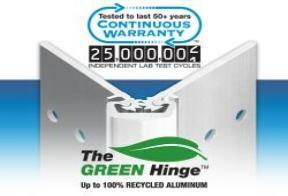 Do you have heavy or high traffic doors, with frequent alignment problems? We have a permanent solution for that. 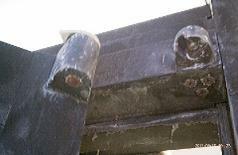 and frame, reduces wear and tear, eliminates sag and binding. open even heavy commercial doors. common gap between the door and frame. create an even gap between door & frame. 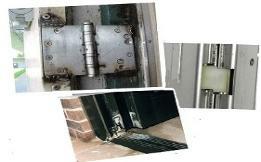 Even on the highest traffic doors, these hinges will give many years of trouble-free service. airports, stadiums, storefronts and many other commercial and industrial buildings.